Dollar volume and unit sales for the Saskatoon real estate market saw a 13% year over year increase in August. At the end of July, the year to date dollar volume was 10% lower than 2015, the recent activity in August has helped to improve that to only a 4% decrease. Dollar volume for Saskatoon and surrounding area was up significantly month over month in August with a 38% increase, a record for August. The total dollar volume was just over $210M this past month eclipsing the next best August performance which was in 2013 at $180M. Unit sales year to date in Saskatoon are 2,614, a 7% reduction from 2,811 units sold by the end of August 2015. Jason Yochim, CEO with the Saskatoon Region Association of REALTORS® is encouraged by this recent improvement in activity. "To put it in perspective this is a difference of less than 200 units for the year or 24 home sales a month." The 373 sales in August is slightly higher than the five-year average and is comparable to activity in 2012 and 2013. "A levelling of new listings introduced to the market combined with an increase in sales is slowly helping to reduce historically high inventory levels." He adds. 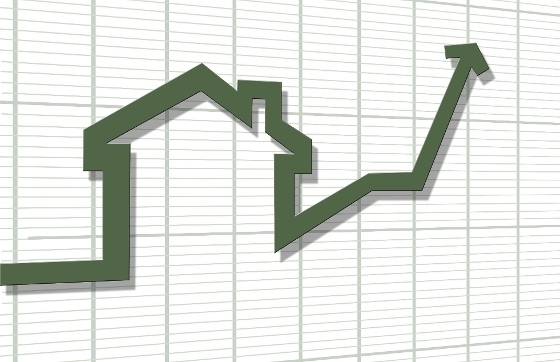 Currently there are 1,956 active listings in Saskatoon, the five-year average is 1,634 units. The total number of units listed for sale in Saskatoon year to date was 6,694, a 4% reduction or 291 units for the first eight months of the year. New construction has also seen a decline in housing starts, especially in the multi-family market. This will also help to reduce inventory levels as many of these new homes are listed with a professional REALTOR® prior to or on completion. The average number of days to sell a home in Saskatoon is currently 47 days with a sale price of 97.2% of the list price. "I think sellers are beginning to recognize that pricing to market will sell their home in a reasonable time and close to their asking" comments Yochim "I think that is playing a role in more units selling in August." As a Nationally Accredited ABR® & SRS® REALTOR®, I can provide you with sound market advice. Call today.